It was a mixed weekend for us as the accas went down but I tasted 11/2 and 9/2 success with two singles. 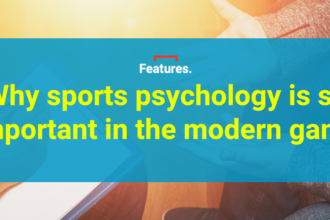 Cardiff‘s Kenneth Zohore landed us a 5.5pts haul by netting first at 9/2 as they beat Burton on Saturday, then on Sunday my Big Match Preview FGS tip Alvaro Morata hit the opener in Chelsea‘s defeat to Spurs at 11/2. The accas weren’t quite so successful and I was left to rue what might have been as we needed just Derby to beat struggling Sunderland at home to clinch an 8/1 Win 5fold, which I had 2pts on. The Rams somehow got battered 4-1 by the Black Cats and the hopes of 18pts returning into the bank account were egg-tinguished. Fair play to anyone who backed Sunderland to win that one – I don’t think there will be many out there who did. Anyhow, thanks to it being Easter, there is still a full EFL fixture list to be played on Easter Monday, so that means the tips are coming out once again. I came close to a 30/1 Win 5fold the other week and I’m back with another big one this Monday, with three of the selections insured on the Draw No Bet market. I fancy Bristol City to beat Brentford, Lee Bowyer’s in-form Charlton to crush Rotherham and Fleetwood to fell Bristol Rovers. 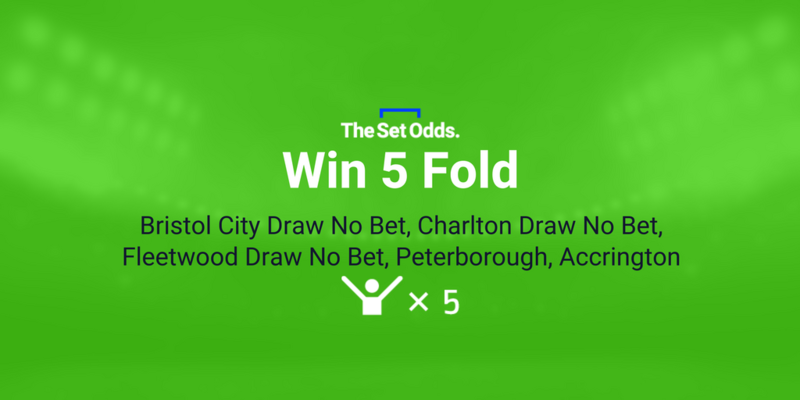 If any of those games are draws they will be voided from the 5fold, which should still have a decent return if Peterborough and Accrington annihilate Northampton and Notts County respectively. 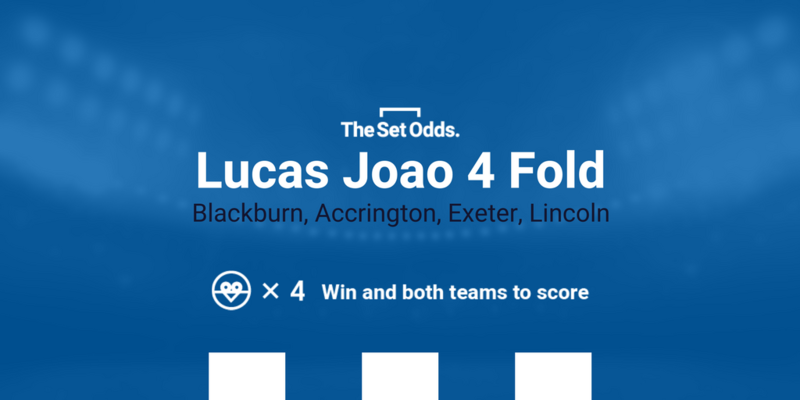 There is also a huge 494/1 Lucas Joao – the second biggest Lucas of the season, the third biggest was the 431/1 Lucas which famously came in the night before Valentine’s Day to land us a huge haul of points – and I’ve also gone for a 17/2 BTTS 4fold. 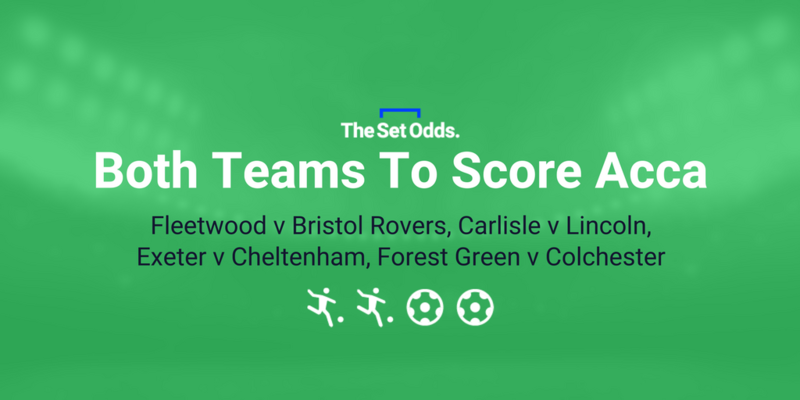 After Saturday’s 9/2 Zohore success I fancy a few FGS selections. I’m backing Bobby Reid to get back into form for Bristol City by hitting the opening goal against Brentford at 5/1 with Betfair (bet HERE), and Billy Kee to fire first for high-flying Accrington at 5/1 with Betfair (bet HERE). I fancy 1pt on each, and I’m staking 0.25pts each-way on a 35/1 e/w double at Betfair (bet HERE). 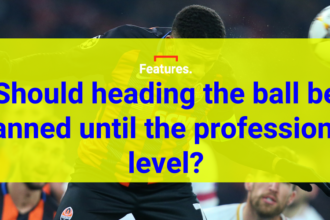 If all that wasn’t enough, this week also sees the return of the Champions League and Europa League, so keep an eye out for a bonus piece for those tips.